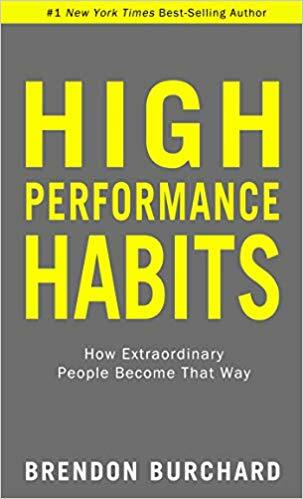 Brendon Burchard: High Performance Habits Yes, you guessed it, another personal+professional development! I just can’t help myself! If you ever catch me over on stories, you probably know how important that I believe feeding your mind on a regular (daily) basis is. I think those little daily deposits add up over time, and that is when goals+visions begin flowing. 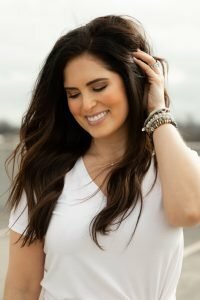 Highest Self Podcast with Sahara Rose, another fav that I listen to regularly and always go back and re-listen to episodes. I like her no bs approach to being better+doing better. Some of the ones I often go back to are linked below, click them and save them to your list to pull out and listen to while doing mindless tasks! Environmental Working Group, I’ve been a lover of their Healthy Living app for a long time! You can follow them here. You can plug items into the app and it gives them a safety rating which is really valuable if you are striving to clean up the products you are using. 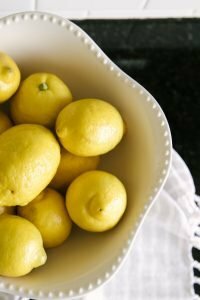 When I need up-to-date ingredient hazard and product ratings, the EWG my go to. The EWG provides thorough info on personal care product ingredients that is published from scientific literature, which supplements incomplete data available from companies and the government. 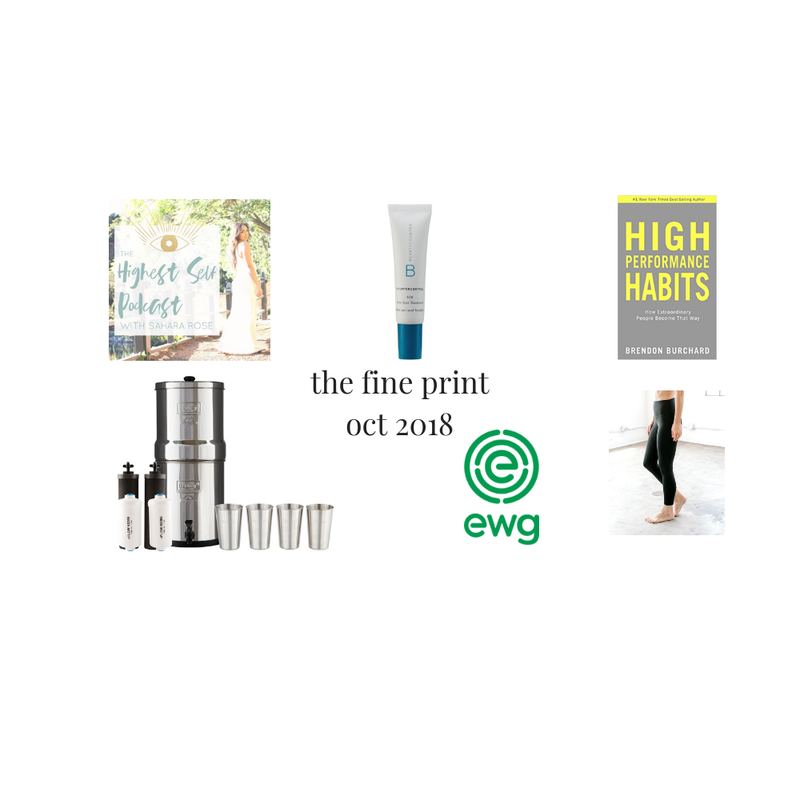 They also recognize certain products which get a certification called EWG VERIFIED, this means those products meet the strictest standards for your health, full transparency. Companies will provide extensive documentation and sourcing info to be EWG Verified and this will be proof that contamination risks are not a concern. I really love this about the EWG! They are also the company that puts out the Dirty Dozen, Clean Fifteen every year, read more about that here. Currently obsessed with these DYI leggings. They are high waisted and so comfy, there’s not a lot that is better than a good pair of workout leggings! You can get them from one of my fav places to shop Fitness Collective. More of these will be going on my Christmas list, pretty sure I need them in all the colors. 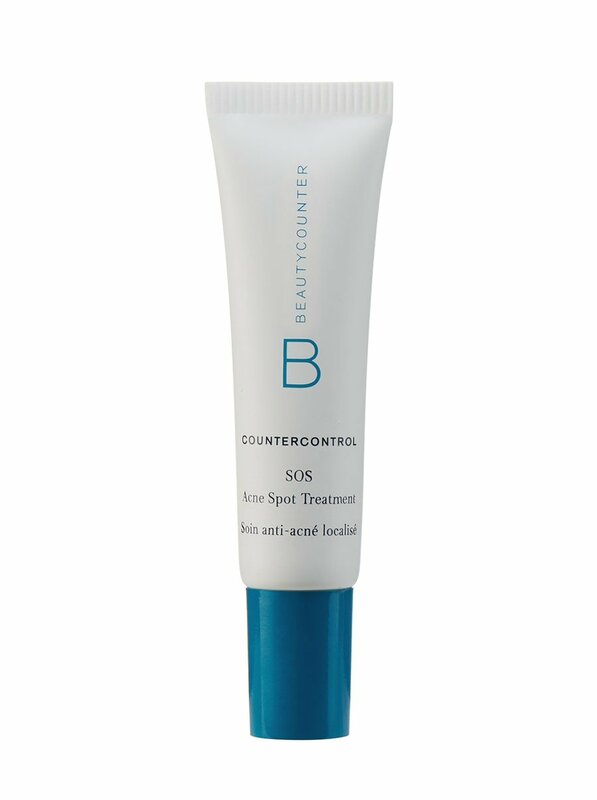 SOS spot treatment from the new Beautycounter Countercontrol line—trust me, you need this in your tool kit. I have normal skin, but will occasionally have a hormonal breakout here and there, and this is perfect for that since I don’t need an entire acne line. 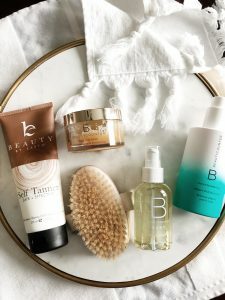 There is also a new skincare quiz, have you tried it?! It’s super simple+quick, I promise and there is 10% off your recommendation at the end! Click here to take it! Oh, and if you missed the news, the holiday line just launched, and I’m currently swooning over it all! Check it out here. After all, Christmas is only EIGHT WEEKS away. omg, I said it. After reading our local water report (you can’t unlearn something), I had been dying to get one of these and finally pulled the trigger in April. 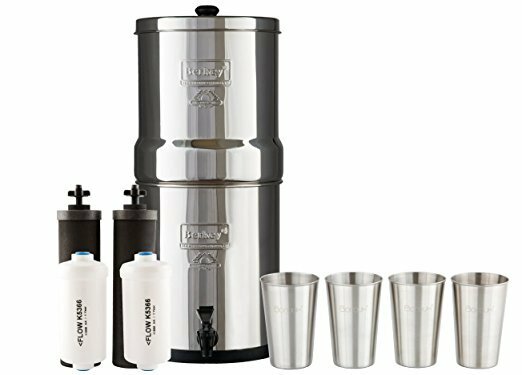 I would love a whole house filtration system one of these days! 95% fluoride removal PF-2 filter only, which I also purchased and comes with the one I linked below. The filters are able to be cleaned and last a really long time, like years. 93 contaminants were linked to an increased risk of cancer. More than 40,000 systems had detections of known or likely carcinogens exceeding established federal or state health guidelines – levels that pose only negligible health risks, but are not legally enforceable. I’ve included a link to a very informative ewg article. It directs you to a website to put your zip code in so you can look at your local water report here. Once you read that, you will be disgusted. Educate yourself and make an informed decision for you and your family! Click here for the exact one that we got with the fluoride filters. I would also suggest this spigot that measures the water level without you having to open the top and look inside, very convenient and helps to avoid over-filling.